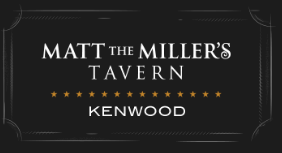 I talk a lot about oak aging on this blog. Over the years I have learned a lot about the different types of oak barrels winemakers use, and the specific flavors the different types of oak impart to the wines; everything from caramel, cinnamon and vanilla to mocha, oregano and pepper. Each winemaker has a preference for the type of oak he or she prefers to use for each wine, and choosing which oak to use has become quite a science in and of itself. Nearly every red wine utilizes oak aging in some capacity these days, so I was a little shocked to read that this week’s featured wine, a rich red wine from Italy, spends zero time in oak (just like the Intrinsic Cab I reviewed a few weeks back). 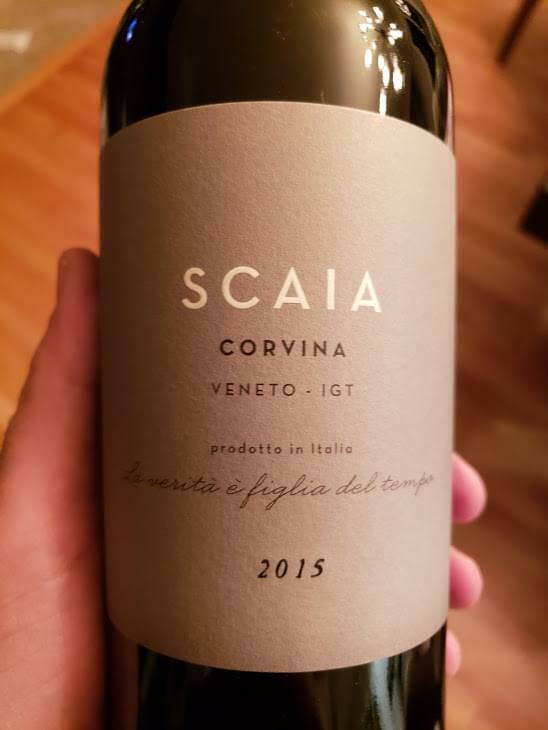 I am a big fan of wines from Veneto, in Northeast Italy, so the Scaia Corvina was a treat to try. It’s 100% Corvina, which is one of the main grapes from the region, and one of the three primary grapes used to make Amarone, one of my favorite wines, bar none. With traditional oak aging, I would expect Scaia to have a similar taste profile to Amarone, but since it was aged in 100% stainless steel, I had no idea what to expect. Scaia Corvina is a juicy, medium-bodied wine with a very floral aroma. Some wines smell like you have just walked into a florist – and Scaia has some of that smell. Very fresh without coming across as perfumey. It starts off a little tart, but smooths out after a half hour or so to reveal soft flavors of black cherry, strawberry and blackberry, firm tannins, and a freshness that was very pleasing; tangy without being sour or acidic. I liked the taste a lot, and liked it even more when I saw it on sale for about $11! On my five-cork scale based on taste and value, I give the 2015 Scaia Corvina four corks! It’s a tasty, medium-bodied wine that will pair nicely with Italian cheeses like Fontina or Reggiano. Fans of Pinot Noir will also appreciate the lighter body and livelier taste of this wine, compared to other heavier, drier Italian reds.